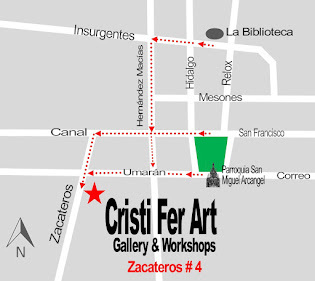 Cristi Fer Art Gallery and Workshops, in San Miguel de Allende, Mexico: Just bought a new home in San Miguel? Just bought a new home in San Miguel? 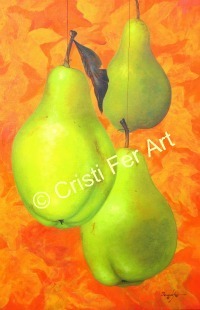 A great place to buy quality art is at Cristi Fer Art Studio. 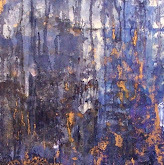 Buy directly from the artist! 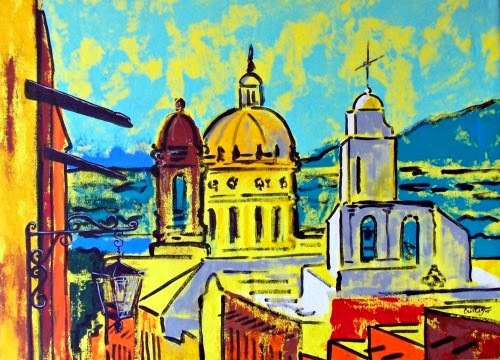 We offer expressionistic, modern interpretations of San Miguel, abstracts, realistic dining room art, and more.